For more than 600 years, the Vienna Hofburg was the residence of the Habsburg rulers. The former fortress contained residential suites for every individual member of the family together with ceremonial state rooms and rooms for staff as well as several kitchens and the Court Silver and Table Room. Numbering eighteen wings with a total of 2,600 rooms, the palace today houses three different visitor attractions, which convey an authentic insight into life at the imperial court. The Sisi Museum has been housed in the Stephan Apartments, named after Archduke Stephan Viktor. 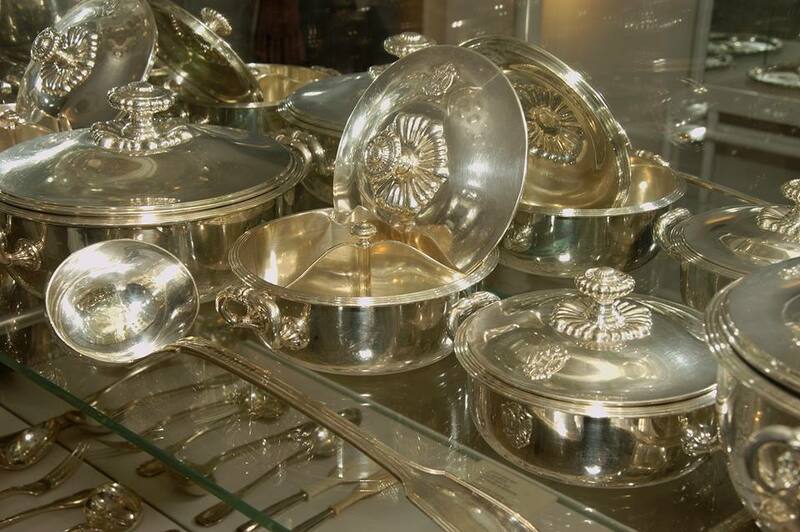 Here numerous personal items that once belonged to Elisabeth are used to illustrate the true personality of the frequently misunderstood Empress. 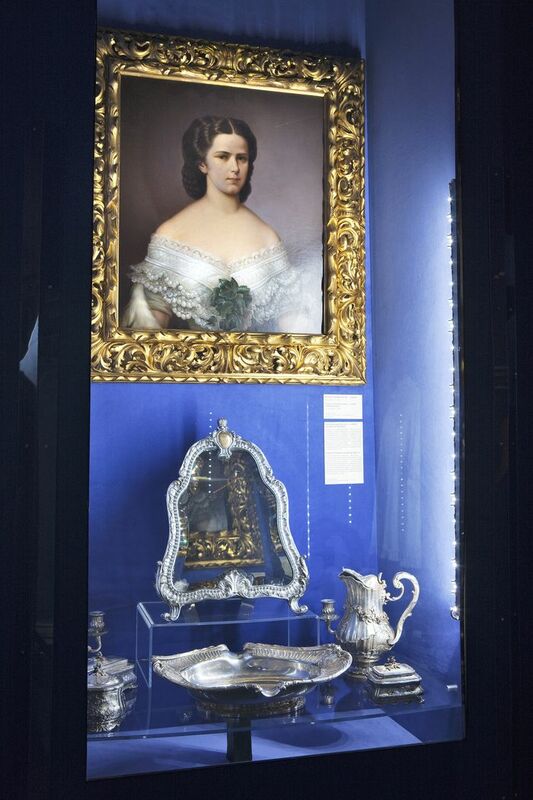 The anniversary in April 2014 (marking the 160th wedding anniversary of Elisabeth and Franz Joseph) provided an opportunity to highlight many objects connected with Elisabeth that have been acquired since the museum was opened. 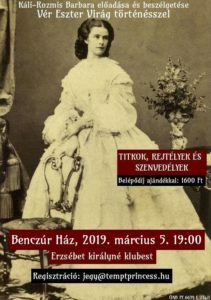 It was not only her violent death (She was assassinated by an Italian anarchist on 10 September 1898– read more) but also the movie which surrounded her by the aura of a myth. It was Ernst Marischka’s 1950s Sissi trilogy that made the Empress become well-known worldwide. However, the figure of the young Romy Schneider “moulds the image of a young, sweet, easy-going” “Sissi albeit”, which has little in common with the real Empress Elisabeth (Katrin Unterreiner). The Exhibition of the Sisi Museum makes a successful attempt to introduce the real Sisi while enlightening how the young and enthusiast girl turns “into somebody so frustrated” who would rather be dead. Created by renowned set designer Professor Rolf Langenfass, the sensitively designed displays are inspired by the Empress’s poetry and illustrate how the once carefree young Sisi became a restless, unapproachable and melancholic woman. A fundamental decision underlying the museum and its displays was to avoid uncritically perpetuating the myth that surrounds Sisi, and to move away from the normal clichés, painting a realistic picture of this fascinating personality. 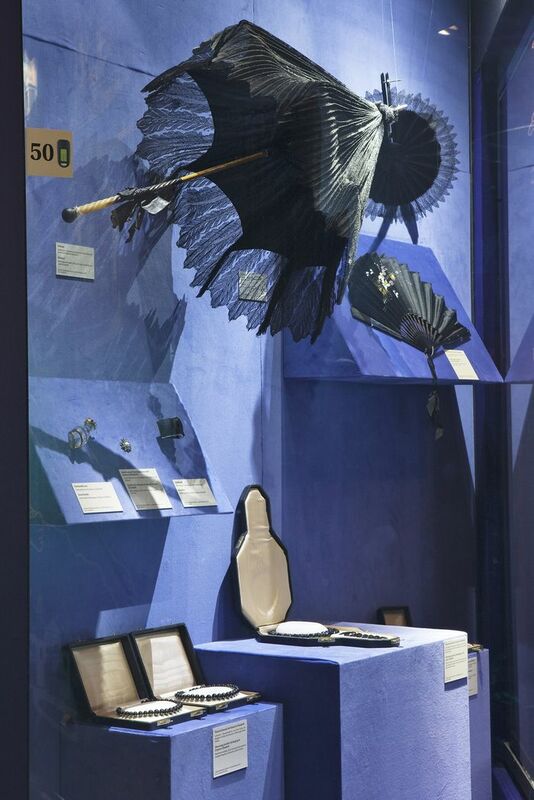 On display at the Sisi Museum there are more than 300 items including parasols, fans and gloves that once belonged to Elisabeth, along with her cosmetics recipes, a reconstruction of the Hungarian coronation gown, her travelling medicine chest and jewellery, the actual file used to murder her, the black cloak with which the Empress was covered following her assassination and her death mask. Many of the exhibits derive from what was formerly the largest collection of personal effects belonging to Elisabeth in private hands. Photos above: 1. Display case with the mourning jewellery - Photo by Louis Lammerhuber; 2. Embossed silver travelling toilet set owned by Empress Elisabeth - Photo by Louis Lammerhuber; 3. 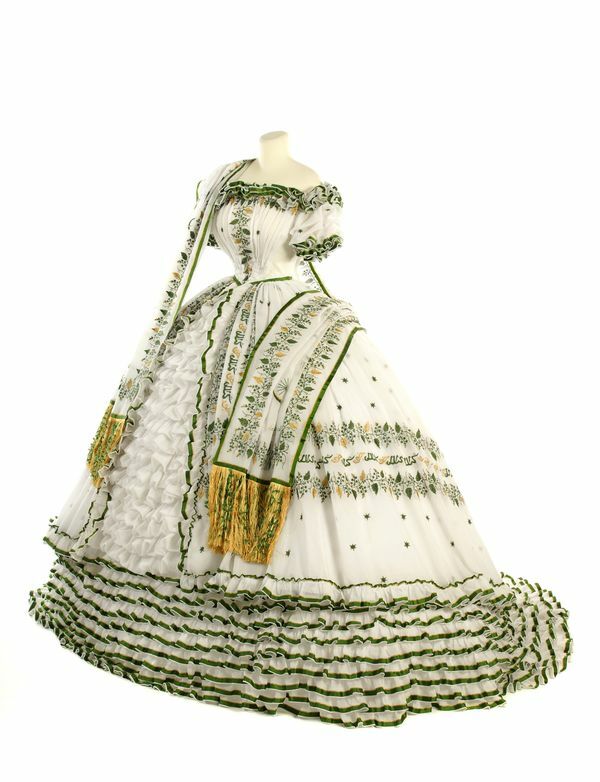 Replica of the dress worn by Empress Elisabeth at the farewell ball - Photo by Sascha Rieger © Schloß Schönbrunn Kultur- und Betriebsges.m.b.H. The Imperial Apartments comprise nineteen rooms which were once occupied by Emperor Franz Joseph and his wife, Elisabeth. Following an extensive programme of restoration, they can be viewed in their original state. 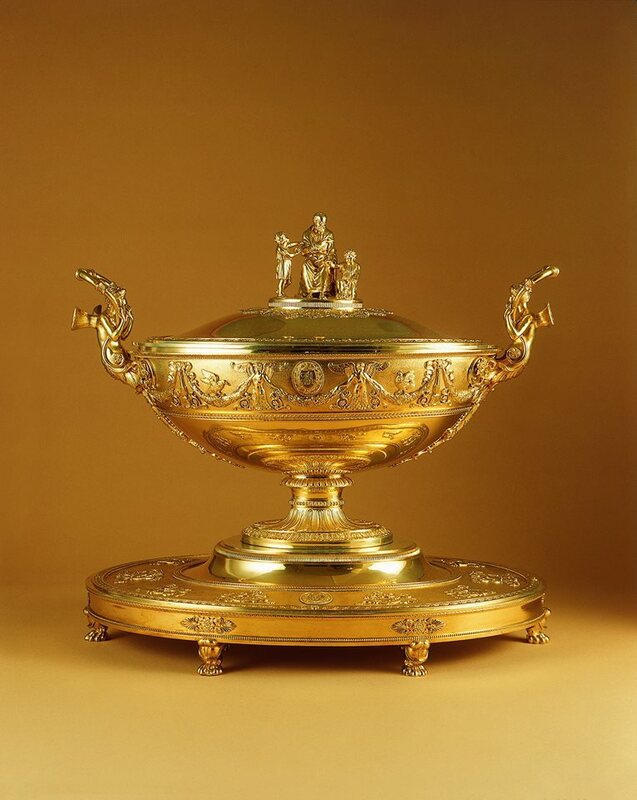 The decoration and furnishings of Franz Joseph’s private rooms reflect the Emperor’s unassuming nature. While the simple décor conveys imperial splendour, there is no wastefully extravagant pomp to be found here. 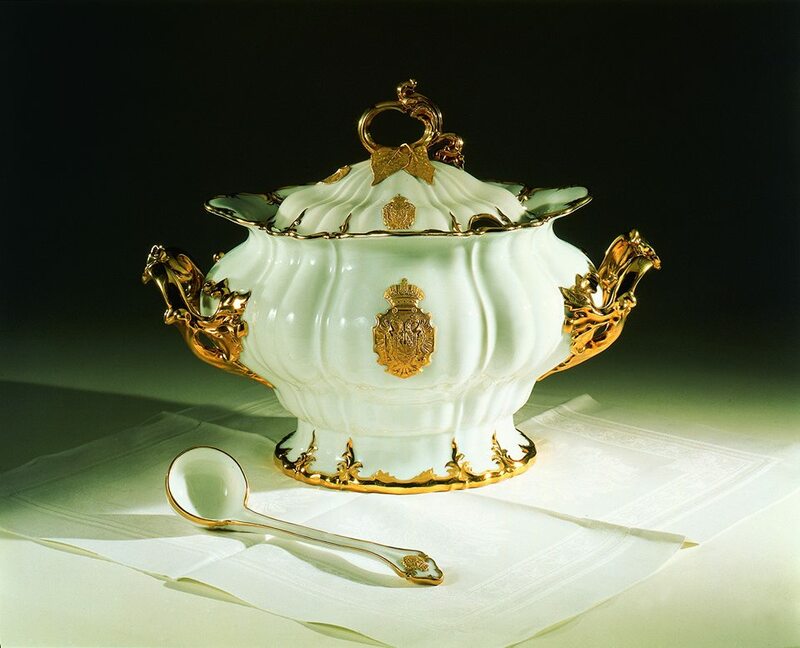 The highlights of the tour include the study, where Franz Joseph surrounded himself with numerous pictures and mementoes of his family members, the dressing/exercise room used by the beauty-conscious Sisi and the dining room, where the table is set with original items from the imperial court. 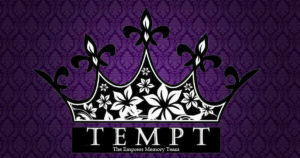 Click to the photo below to see the official website. Schloß Schönbrunn Kultur- und Betriebsges.m.b.H. also manages Schönbrunn Palace and the Imperial Furniture Collection, Vienna Furniture Museum as well as the Marchfeld palaces, Schloss Hof und Schloss Niederweiden. Building on thorough scientific and academic research, the SKB has undertaken extensive restoration work to successfully recreate the original character of these historic rooms, thus offering visitors a unique attraction. All funds for renovation and maintenance are derived exclusively from the operating company’s revenue. In order to ensure that these cultural attractions are decorated and furnished in a historically authentic manner, the company pursues an ongoing acquisitions policy which is also financed from its own revenue.